Finding another way to earn is never a bad idea, more so if you choose Bitcoin affiliate marketing. But what you should keep in mind is to choose the best program for you. If you have the perfect Bitcoin affiliate program, you will have an easier time making profits. Plus, you will enjoy becoming the casino’s partner. With this, you should give Game-Revenue Affiliates’ Argo Casino affiliate program a try. Become a Bitcoin casino affiliate now to enjoy these amazing advantages. Argo Casino has the best games. It has slots, table games, and even live casino tables from the top game providers. 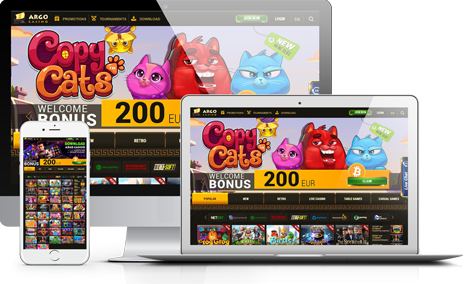 It even offers its own casino app for different platforms like Windows, Android, and iOS. These are just some of the reasons many partners get hooked to this program. 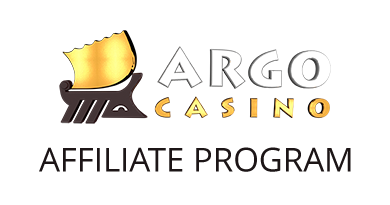 Let this Bitcoin casino affiliates review help you decide how Argo Casino affiliate program can help your goal to earn more. Argo Casino affiliate program promises quick ways to earn and you can try this for yourself once you get your commissions through its rev share model. You have three levels to achieve: basic, medium, and high. 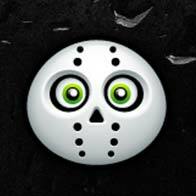 You will earn 40% from the casino profit if you fall under the basic level, which requires zero to 10 new depositors. But you can enjoy a five-percent jump when you reach the medium level. Before you can do this, however, you must have 10 to 20 new depositors. And when you have more than 20 new depositors under your account, you will get 50% rev share. But what is great with Argo Casino affiliate program is you can boost your rate to 60% if it sees that you are performing well and are worthy of reaching the VIP level. Take note that you will not find CPA and Hybrid deals in this program. This is due to the fact that this program only offers rev shares. But despite this, Bitcoin casino affiliates programs like Argo Casino affiliate program are attractive because of the casino’s good reputation. Argo Casino affiliate program by Game-Revenue Affiliates also offers 24/7 support. 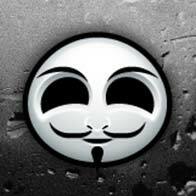 It also gives you many marketing tools and quick payments. You can reach your manager through Skype and use the tools when you log in to your account. When it comes to payments, you will like how effortlessly prompt the program is. You can choose your preferred payment method upon sign-up, be they Skrill, Neteller, WebMoney, ePayments, Yandex.Money, or Qiwi. You can also withdraw your profits to your Visa card or through bank transfer. Also, you know that you will get your earnings from the previous reporting month any time from the 1st to the 15th day of each calendar month. You also need to meet the $40 minimum withdrawal amount per month to cash out. But what is great is this program has no negative balance carryover policy.